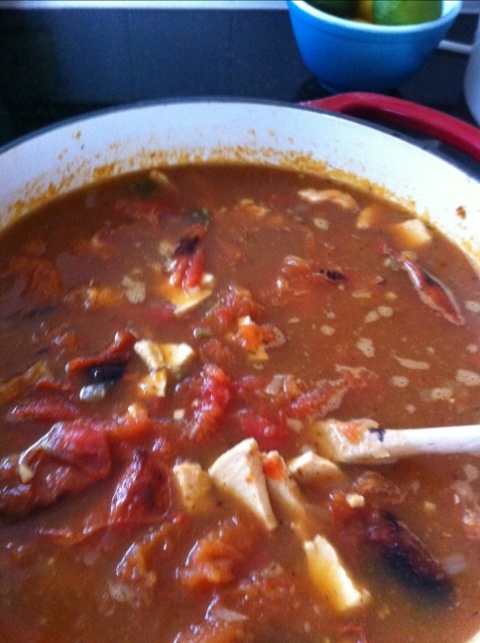 My homemade chicken tortilla soup. Come on over. There’s plenty.